Should you consider buying a renovator? 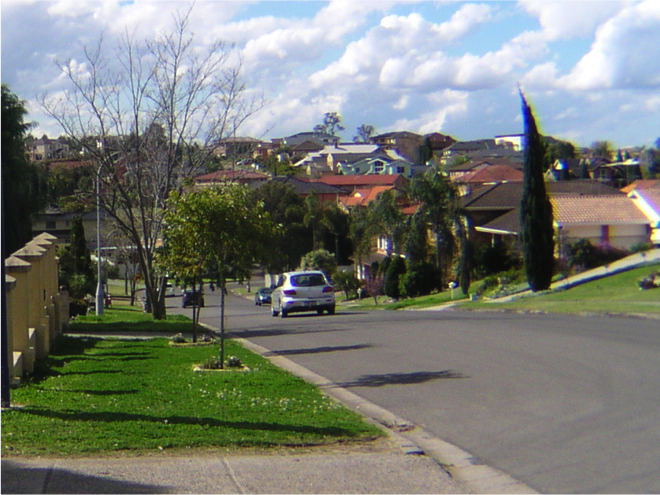 Many potential buyers will be hitting the pavement this spring selling season and wondering if they should choose a run-down property so they can afford to buy in a more desirable suburb. Purchasing a property that requires a little bit of work can be a great way to save some money, but there are a lot of things to think about before you jump straight into a renovation project. Before buying a renovator you need to be aware of your capabilities and understand the true cost of time and labour to bring a property up to scratch. 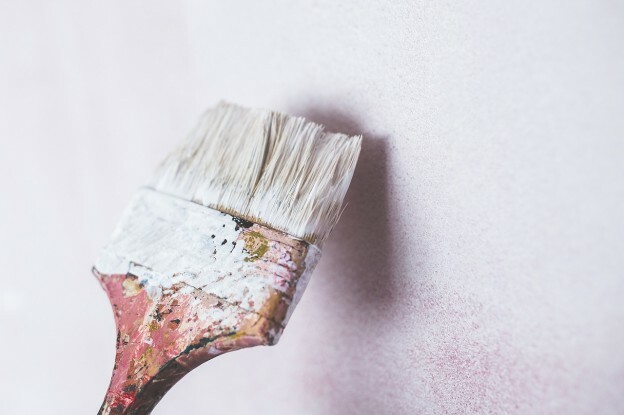 Sometimes there are only a few things that need changing, such as paint colours or an old kitchen, but if every room needs re-doing or the property is unliveable as is then you may need to seriously consider whether buying the property is a good idea. In a lot of cases the people that buy seriously run-down properties have significant capital behind them to renovate straight away, or potentially even rebuild. If you’re really set on finding a renovator but don’t have considerable funds to do all of the work right away then try not to take on too big of a project. Look for properties that are still move-in ready but just require a bit of a spruce up. Go through a property room-by-room to figure out what exactly needs to be done and whether you will be able to tolerate until it can be fixed. Consider whether any work needs to be done prior to moving in. Figure out your budget for renovating after taking into account purchasing costs. During inspections note all of the things you don’t like about the property and what you would like to change. Figure out the costs of labour or materials to make any desired changes. Chat to property experts to get an idea of what they would do to fix the property. You can even have a chat to the selling agent who might have a good idea of the home’s history and any renovations that have already taken place. Get a building and pest inspection before buying. Compare the property to others in the area – what renovations have they done and have they added value? This entry was posted in Property Tips on August 16, 2017 by Living in Fairfield.